Framed photograph of the Rev. 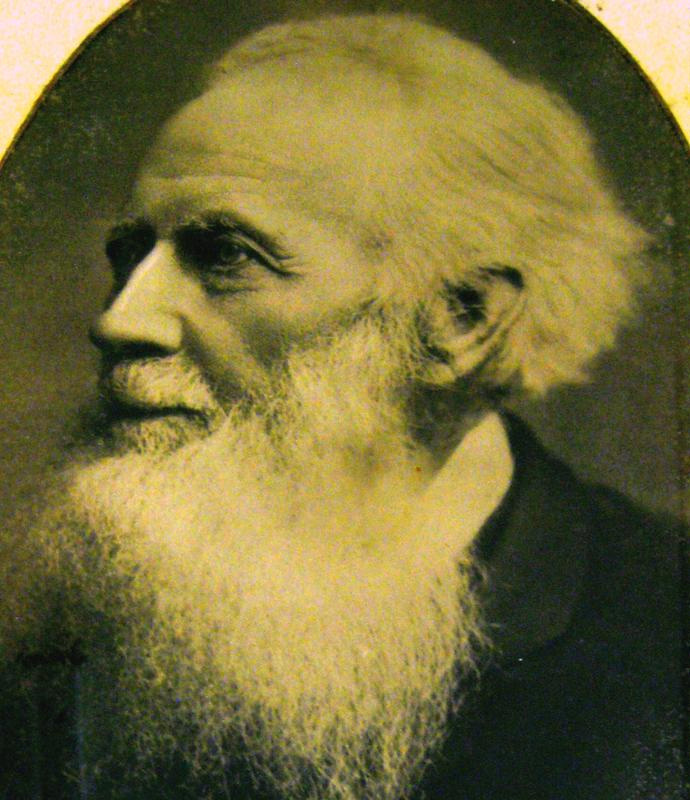 James Wallis. 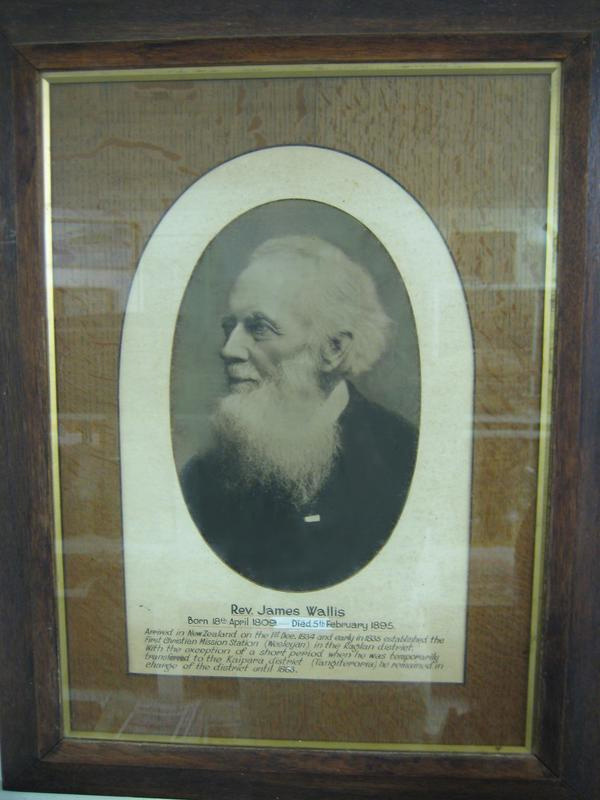 Rev James Wallis arrived in New Zealand on the 1st December 1834, and early in 1835 established the first Christian Mission station (Wesleyan) in Raglan, remaining in the district until 1863.